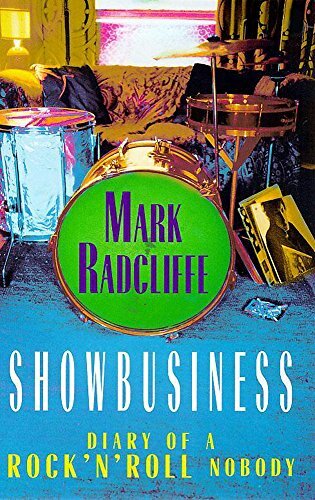 Best music book you've ever read? yo like whats the best music book you've ever read? mine is prbly the jeff buckley book, dream brother. Dear Boy - the biography of Keith Moon. Best fiction book about music I've ever read is 'Espedair Street' - Iain Banks. About an has been rock star, the book is told in flashbacks to when he and his band were famous. Well worth a read...top book. its been trongly recomendedthat i read the zepplin biography. heh, if i wasn't too tight to buy the bloody thing ey..
Incidentally, Espedair Street, the film rights for the book have been sold and Banks has been contracted to write the songs (he's a big fan of rock music). I for one am looking forward to this, if it's done right it's gonna be superb. On a side note, this to adidasss, plans for film versions of Complicity, The Wasp Factory and The Bridge are all underway. The biography of Kurt Cobain. A look into the often psychotic mind of one of the greatest (IMO) artists in the last 50 years. As you read you realise his life wasn't that bad at all, but the way he dealt with it was. its excellent if you approach with the knowledge that it's not gonna shed much light on how he works..you know...the whole genius thing. somethings will be mysterious forever.